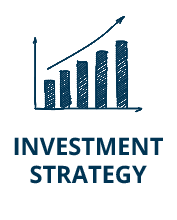 IDN Real Estate is the a privately held investment management firm. We concentrate our acquisitions and developments in multifamily and healthcare assets and creating projects of value. Our investors have the opportunity to diversify their own investment portfolio. We manage our assets working closely with our operating partners to maximize each property’s net operating income. Our goal is to create positive social and environmental impacts in the projects we are involved with. IDN Investment Group is a women-owned business which is located in Orlando, Florida. The name IDN is derived from a French word ' Iodine" ( pronounced 'e-dwan') which means "fit the purpose" or "Exactly suited for the situation", which is the driving principle behind everything that IDN Investment Group aims to achieve. We have combined wealth of experience in commercial investment, asset management and development. Each member within the IDN Investment Group is committed to excellence, to ensure every project that is delivered is designed to meet the purpose it was commissioned for. We believe in providing socially responsible investment and development solutions. We ensure that our investments support the health, wellbeing, growth and development of the local communities where they are located. We endeavor to make our work sustainable by incorporating environmental solutions into our designs. We carefully select our partners to effectively serve our communities. We value integrity and hold ourselves accountable for our actions. We encourage creative thinking guided by the desire to produce work of the highest quality. We are careful to nurture and respect the talents, time and resources of ourselves and others. We are committed to being adaptable to change, thereby welcoming the opportunity to approach a solution from a new perspective whilst keeping the end goal insight. 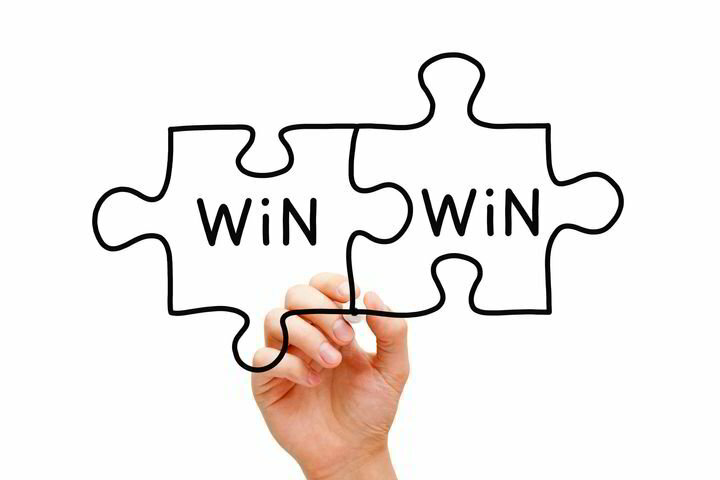 We seek "win-win" solutions as we want everyone we work with to be successful.